What does a tragic boat accident in Mumbai tell us about the way Maharashtra is handling its grand plan to build the world’s biggest statue in the middle of the sea? 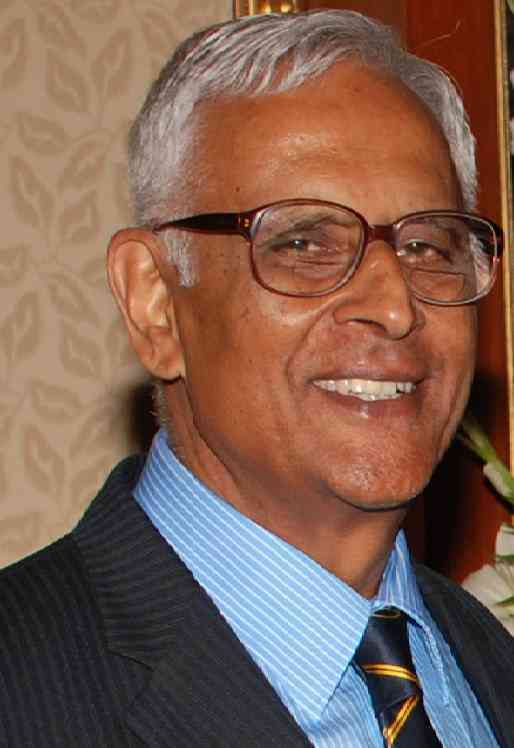 According to retired marine engineer IC Rao, the tragedy is a warning about the dangers of megalomania. A 35-year-old man drowned and 24 others had a narrow escape after a speedboat capsized off Mumbai’s coast on October 24. The boat was one of two vessels ferrying politicians, bureaucrats, political workers and journalists to the site of the proposed Shivaji Memorial statue in the Arabian Sea, for a bhumipoojan or inaugural prayer ceremony one day before the project construction was scheduled to begin. The speedboat was carrying 25 passengers even though it had a capacity of just 20. According to a Mumbai Mirror journalist who was onboard the vessel, the driver had initially refused to ferry the overloaded boat, but was pressurised into it by political workers, many of whom were supporters of Vinayak Mete, a member of Maharashtra’s Legislative Council and chairman of the state-appointed committee in charge of implementing the Shivaji statue project. Soon after setting out from Gateway of India, the boat hit a rock under the water and its engines stopped working. By the time rescue boats and divers arrived on the scene, the boat had filled with water and begun to sink. While 24 passengers were rescued, Siddhesh Pawar, a chartered accountant, lost his life. The boat tragedy is the latest in a series of controversies to hit the Shivaji Memorial statue project since it was formally proposed in 2014. Poised to be the world’s tallest statue at a height of 212 metres, the memorial, complete with a tourism plaza, is to be built on a submerged rocky outcrop in the Arabian Sea off Mumbai. 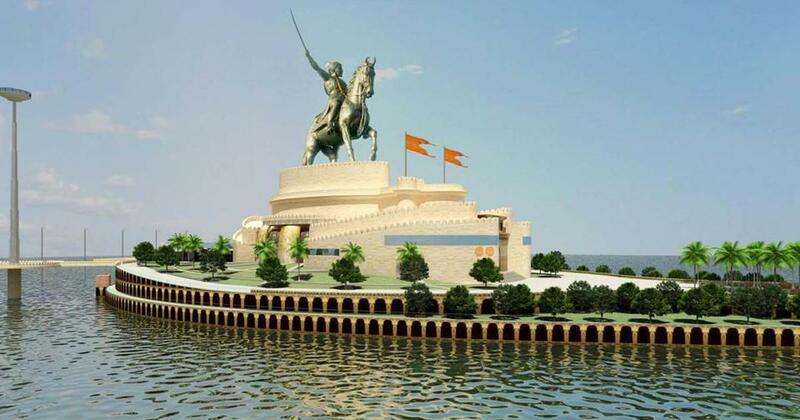 The project will involve reclaiming nearly 10 hectares of the sea in order to build an ambitious statue of the 17th century Marathi king Shivaji riding a horse and raising a sword in the air. The state government plans to reclaim additional land at Backbay near Nariman Point to build a jetty to ferry an estimated 10,000 tourists a day to see the statue. In addition to the ecological concerns raised by the large-scale reclamation plan, the project has been controversial for several reasons. South Mumbai’s fishing communities have filed a writ petition against the project in the Bombay High Court on the grounds that the project will destroy the surrounding marine ecosystem and their livelihoods. Another 2017 petition in the Court has sought the cancellation of the entire project because of its illogical and forbidding cost. When infrastructure company Larsen and Toubro won the contract for construction of the Shivaji Memorial project, its estimated cost was Rs 3,826 crore. Since then, the state government has slashed the project cost down to Rs 2,500 crore. Marine experts, however, have claimed that the budget has been cut down at the cost of safety, because the state government made changes such as removing one approach jetty, omitting the cofferdam required to construct underwater, and compromising on the quality of materials to be used for building the foundation of the seawall. In September, Vinayak Mete himself accused the state government of irregularities in the tendering and contracting process, which he claimed to be unaware of. Scroll.in was unable to reach Mete on his phone despite several attempts. However, Scroll.in interviewed marine engineer Vice Admiral (retired) IC Rao about the boat tragedy on October 24 and what it means for the Shivaji Memorial statue. 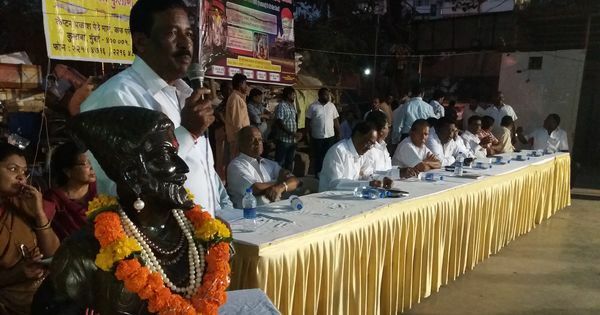 As the president of APLI Mumbai, a citizens’ forum, Rao has studied the technical flaws in the project plan in detail and has been appealing to the government to give up on the project and change the site of the proposed statue. Rao believes the boat tragedy is an opportunity to hold the state government accountable for its dangerous approach towards building the grand statue. Below are excerpts from his interview. What is your assessment of the boat capsizing tragedy on Wednesday? The incident occurred because of megalomania. The government wanted a grand ceremony and invited political activists who have no business to come in to a government function. People came from all over Maharashtra, even from Beed [Vinayak Mete’s constituency in central Maharashtra]. Some 150 people were invited, but more than 300 turned up. They came for a joy ride. These political activists got into a boat unauthorised, and when the master [boat driver] asked them to leave, they refused, saying they were with Mete. They pressurised the poor master to hurry up. There was no senior person there, nobody in charge. These kind of events must be properly planned. Whoever is the organiser should have had a list of people who were invited, and planned who should go on which boat. There was already a bhoomipoojan for this project done by the Prime Minister [in 2016], so how many times does the government want to do a bhoomipoojan? Just to impress its supporters? To give them a good time at the government’s expense? Who paid for all this? Mete was in charge, he should resign. This whole thing has been just a tamasha [drama]. How does this boat accident reflect on the larger Shivaji Memorial project? The whole project has been handled in the same way. When the lowest bidder [for the project contract] quoted Rs 3800 crore, the government said no, make it Rs 2500 crore. They said, cut out one jetty, cut out these concrete blocks, reduce the height of the statue, make it Rs 2500 crore – and then they said okay, sign it [the contract]. They just reduced the costs here and there. Is this how a tender is worked? There has been no geologist on their expert committee. The report submitted by the Indian Institute of Technology – Bombay in 2014 said that the rock outcrop had compact basalt at shallow level. But when L&T [Larsen and Toubro] repeated the borehole test in 2018, they went down 100 metres and only found shale and clay and other things – no bedrock. For millions of years that rock is there, does it change in four years? Should the government not halt and say, come on now, let us get to the bottom of this? Instead they just went ahead and signed the contract and gave the commencement order for construction. What should be done about the project now? The government was supposed to do many preliminary studies, but they are not doing it. They have waived a public hearing required by law, because they claim that a statue in the sea has no project-affected people. They should have done an internal test to see if it the structure will withstand a cyclone. But they have not done it yet, so who is to certify that this structure will be safe, that it will not fall on somebody’s head? Who is taking responsibility for this project? What you should do [as the media] is ask these questions.